One of the best parts of our job is the breadth of subject matter we immerse ourselves in. 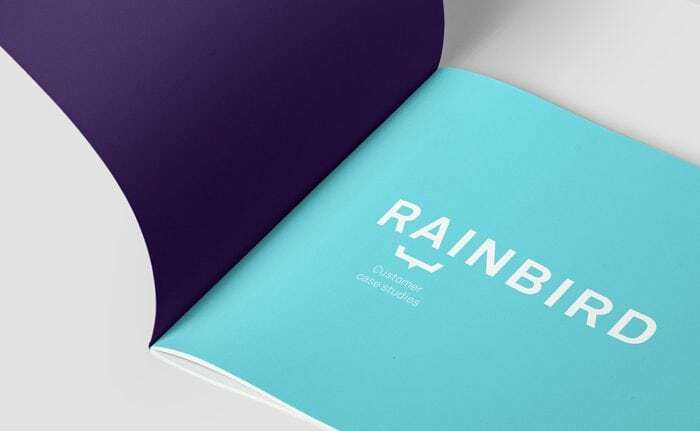 Whilst the common goal across all projects usually involves us creating or reinventing a brand identity, the nature of our client’s business, organisation or institution allows us as creatives to constantly learn about new things – history, theatre, art, design, music, fashion, the environment and technology. In fact, this list of subjects directly represents the most recent half-dozen projects that have come in to our studio. 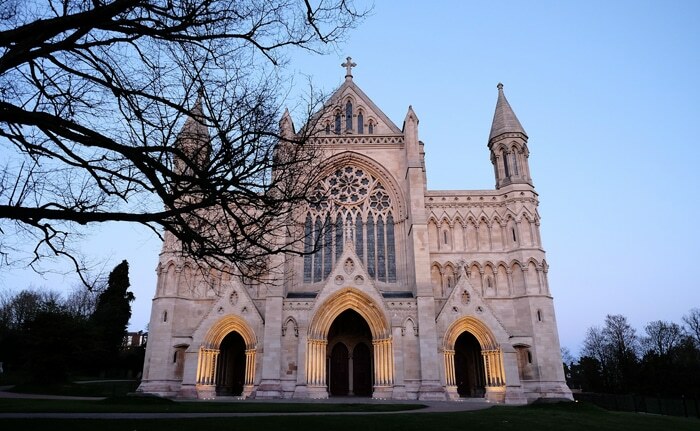 St Albans Cathedral have recently appointed us to create a brand identity to coincide with their new multimillion pound welcome centre due to launch in Spring 2019. 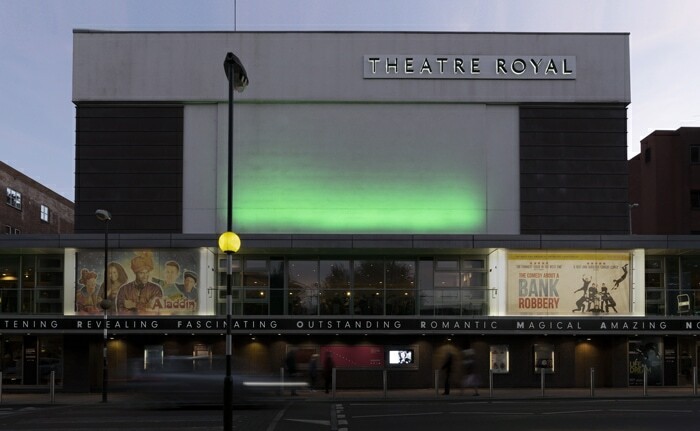 Norwich Theatre Royal commissioned us to create new graphics for their 100ft exterior signage. Our typographic solution is a performance in itself. Caroline Fisher Projects is a new organisation that supports artistic practice in the area between fine art and ceramics. 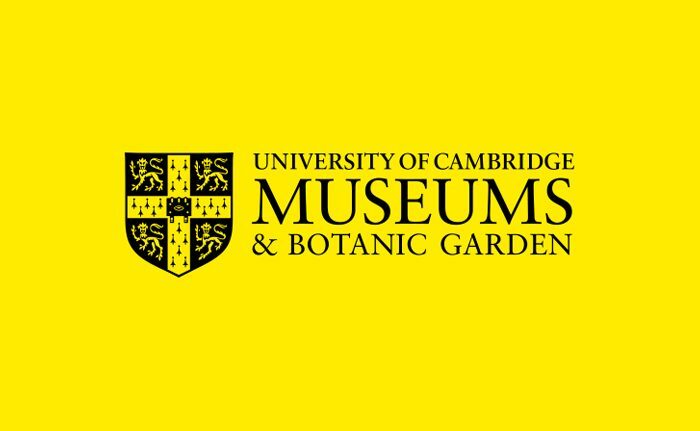 We have been appointed to create a visual identity to be used in exhibitions, online and printed collateral. 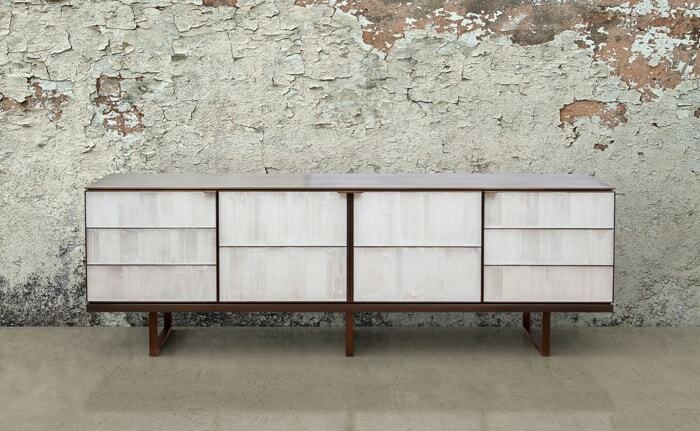 Simon Orrell Design is a renowned furniture designer and producer based in Chelsea, London. We are delivering a new brand and promotional book. 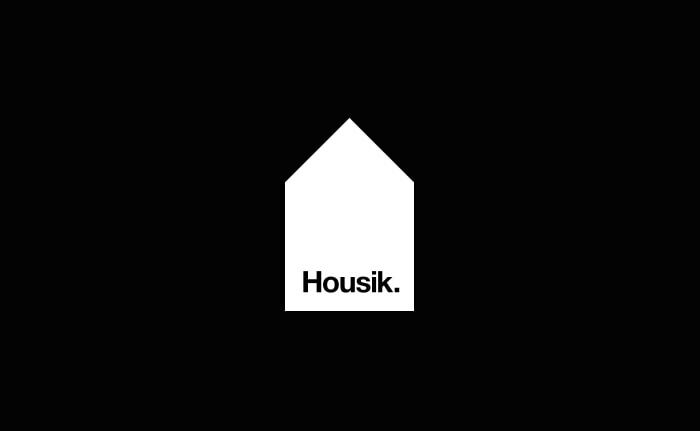 Housik is a streetwear fashion brand influenced by the founders’ passion for house music. We are providing brand strategy, design and creative direction. Following our branding for the Wash and North Norfolk Marine Partnership last year, we have been commissioned to design a recreation guide. Our long-standing relationship with Computer Service Centre continues to flourish – with us delivering regular projects including advertising, digital and printed literature. We’re always keen to meet with new clients, from entrepreneurial start-ups looking for a new brand to established institutions seeking new direction. Get in touch.